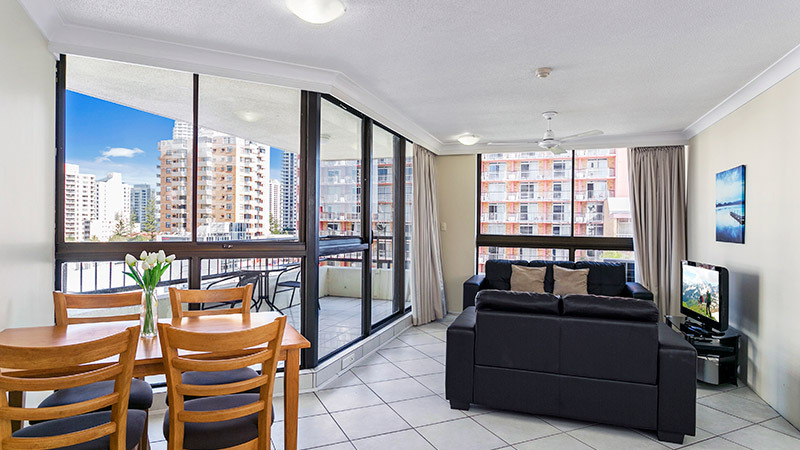 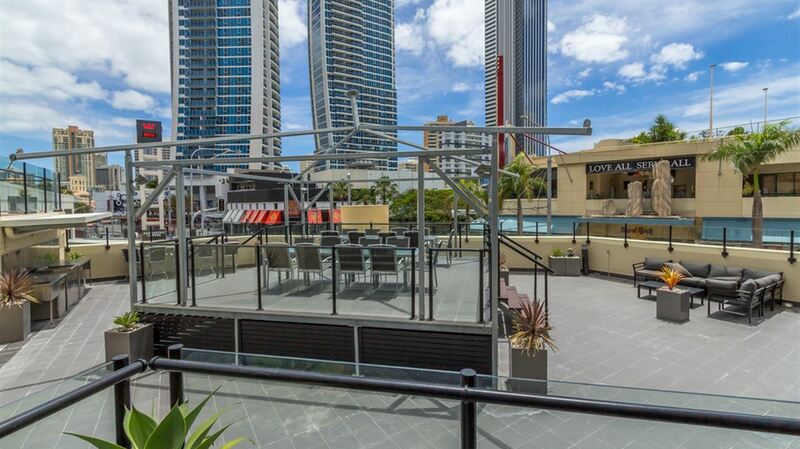 In the heart of Surfers Paradise, BreakFree Cosmopolitan offers affordable accommodation with ocean or hinterland views. 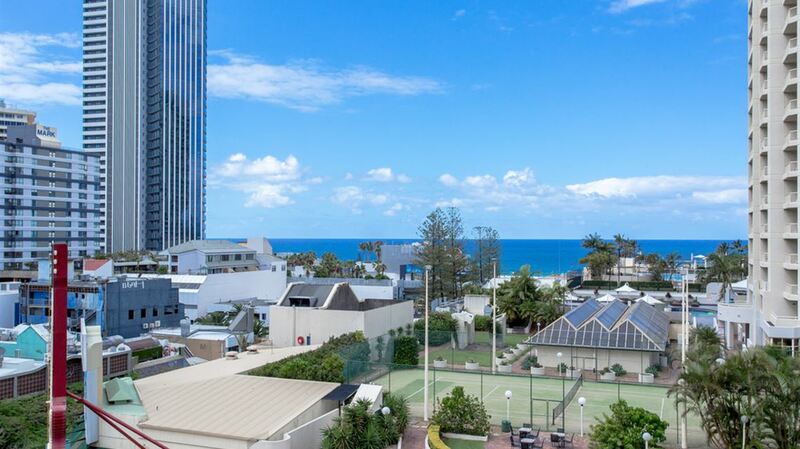 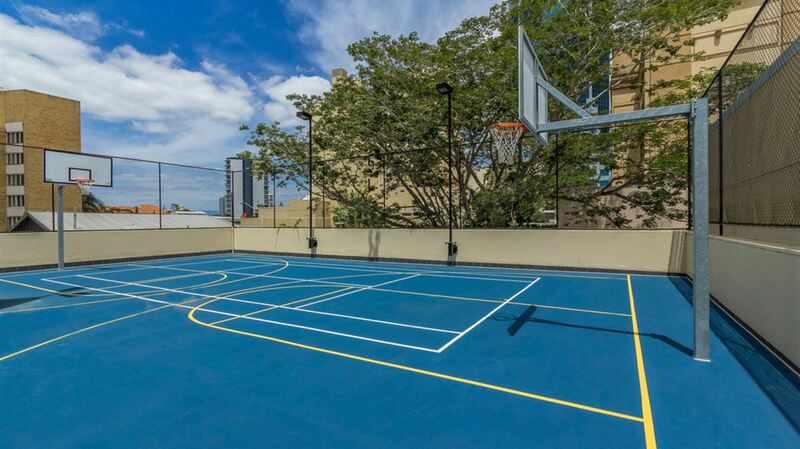 Situated just one block back from the beautiful Surfers Paradise Beach, Breakfree Cosmopolitan is the ideal apartment complex for an affordable Gold Coast getaway. 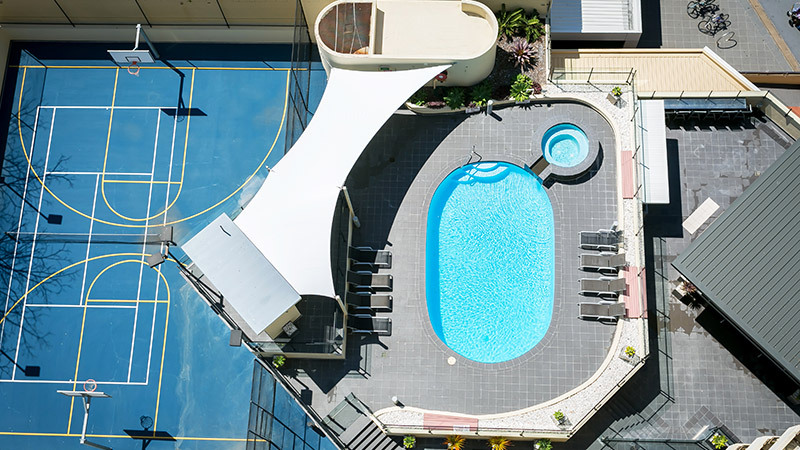 With 41 fully self-contained apartments offering private balconies, Cosmopolitan is perfect for that special escape. 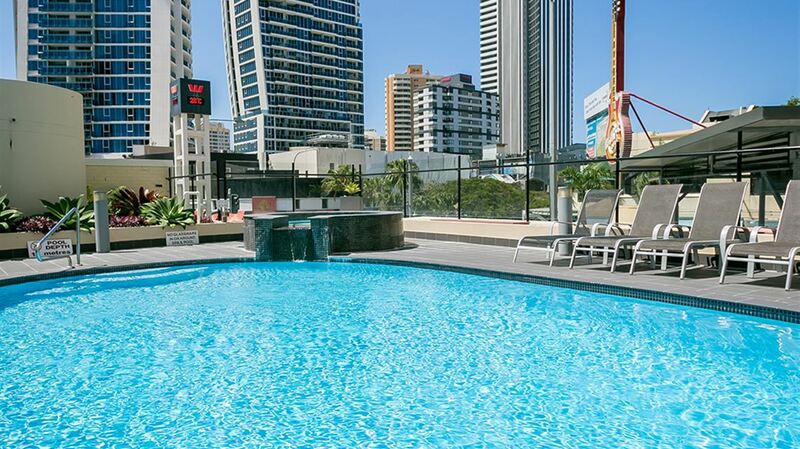 Soak up the warm Gold Coast sun with rooftop sunbaking or sweat it out in the sauna or take advantage of the heated indoor pool.